Are you a fan of cartoon lizard Rango? Don’t know him yet? Well, then it’s time to meet the funny lizard which will make your really rich! The total amount of jackpot is up to 150 000 coins! 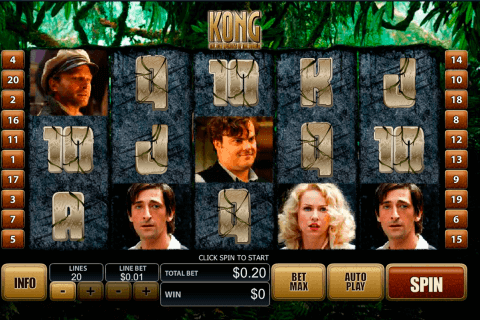 Jackpot Rango free online slot machine is developed by ISoftBet and the game theme is made by the eponymous movie Rango by Paramount movies. This is one of the free spins games where you can try your luck for free and ensure that even if the desert is poor, it still have a gold! Try this and many other ISoftBet’s free online mobile slots. 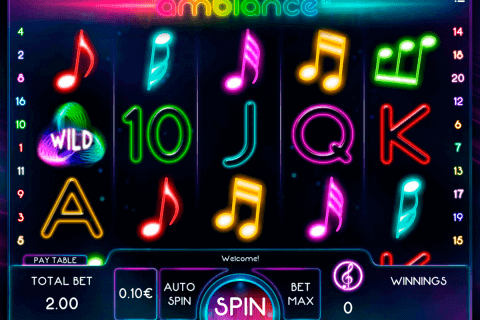 The great feature of the game is that if you collect two Rango’s in the first wheel you will trigger Rango Free Spins, during which the first reel, Wild and Rango symbols will be automatically held. Wild replaces any symbol except the Scatter and jackpot progressive. Wild does not award free spins when it replaces the Rango symbol. 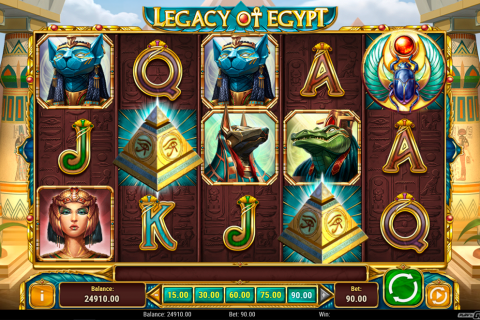 The currency of the progressive jackpot corresponds to the currency of the player’s account. You will be awarded by 5x jackpot progressive on an active line (total amount of lines are 25). The Rango progressive jackpot will be paid only at maximum bet. If you collect three or more Scatter symbols anywhere on the screen, you will trigger 10 free games. The winnings are multiplied by the bet per line except for jackpot. Only the highest win per line is awarded. The cartoonish desert is full of gold and luck. If you are looking for fun free slots games ISoftBet is your answer. 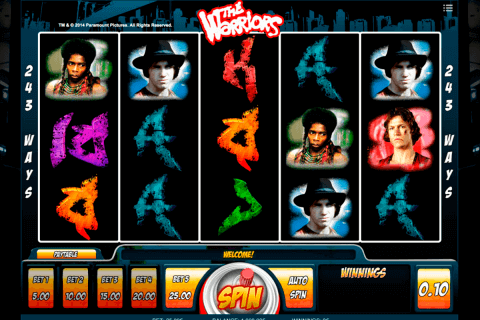 Because of many possible symbol combinations, this is one of the most fun progressive casino game slots. Take a break looking for free online video slots, and try your luck digging a gold in the desert!